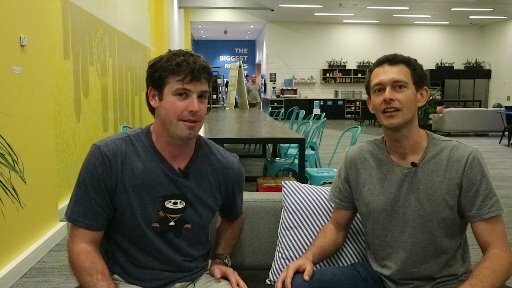 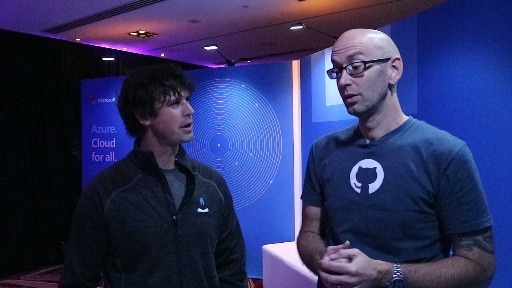 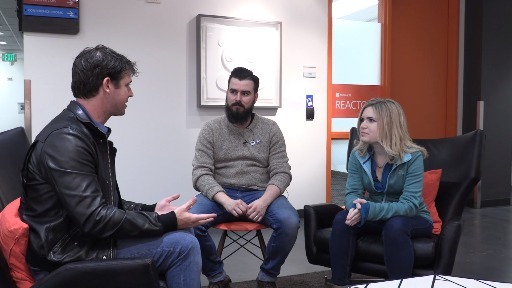 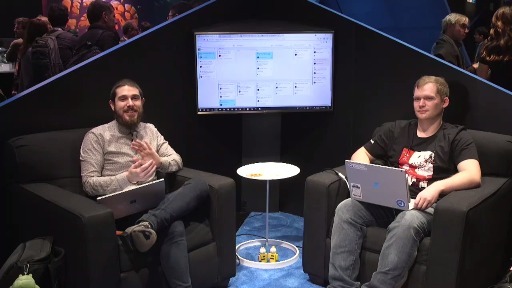 Damian chats to MVP Thomas Rayner about Azure Automation Runbooks. 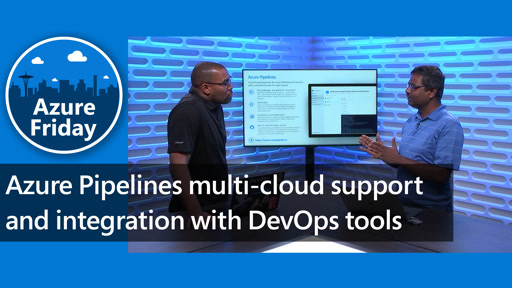 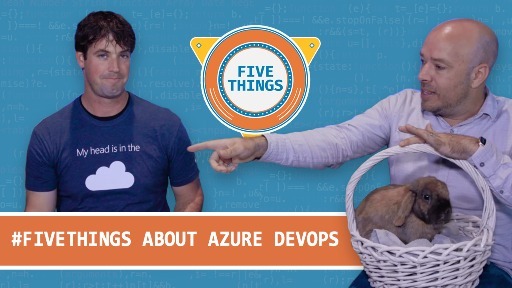 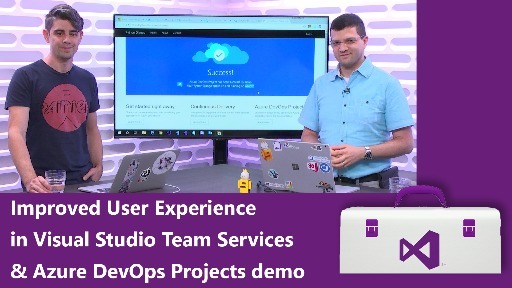 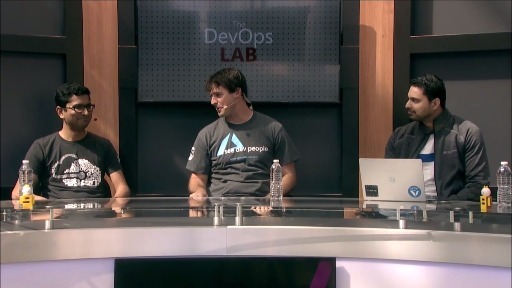 You don't always need to jump into the portal to get things done in Azure. 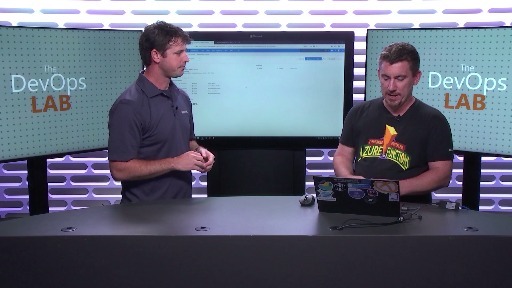 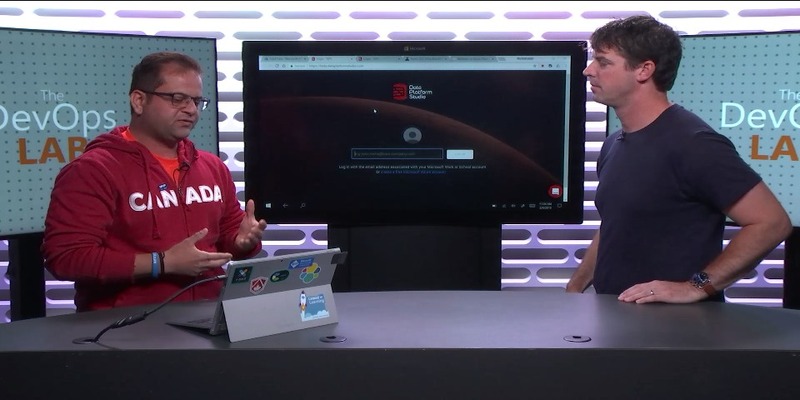 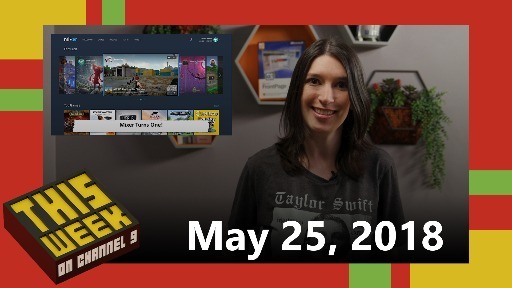 In this episode, Thomas walks us through how to configure and execute PowerShell inside Azure - all from the commandline!